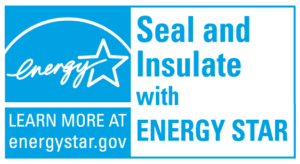 TAP Pest Control Insulation is an environmentally responsible product, manufactured from 87.5% post-consumer content and is proud to carry the ENERGY STAR® seal. 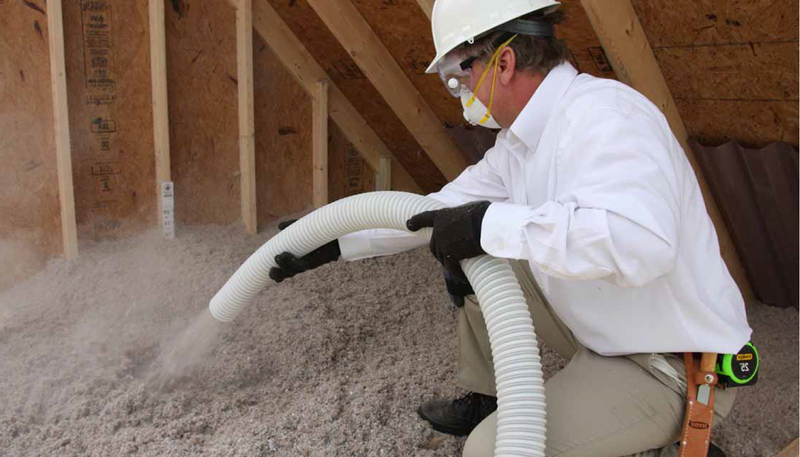 We are committed to offering the highest quality insulation product available. Learn more about Energy Star® ratings and TAP Pest Control Insulation’s classification (1056266).